THIS BRAND IS NOT FOR THE WEAK. 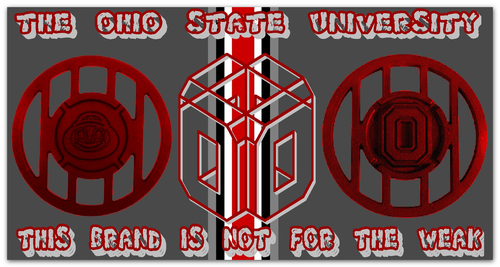 EXPLAINATION OF BUCKEYE PRIDE. 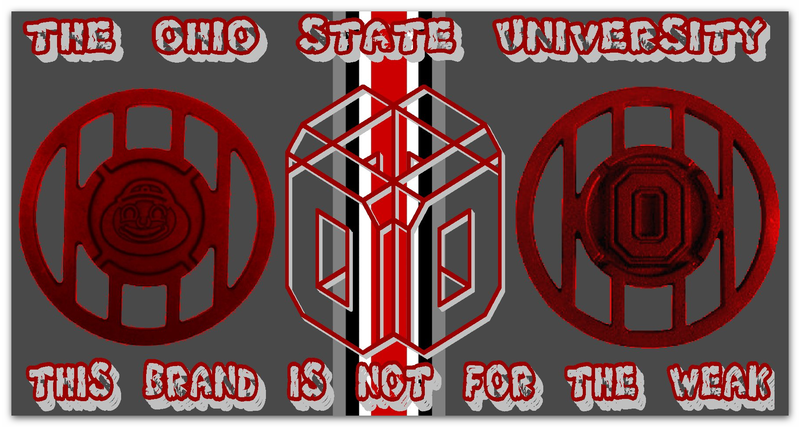 HD Wallpaper and background images in the Ohio State Buckeyes club tagged: brand weak.